Princeton Movie Gala for Affordable Housing! 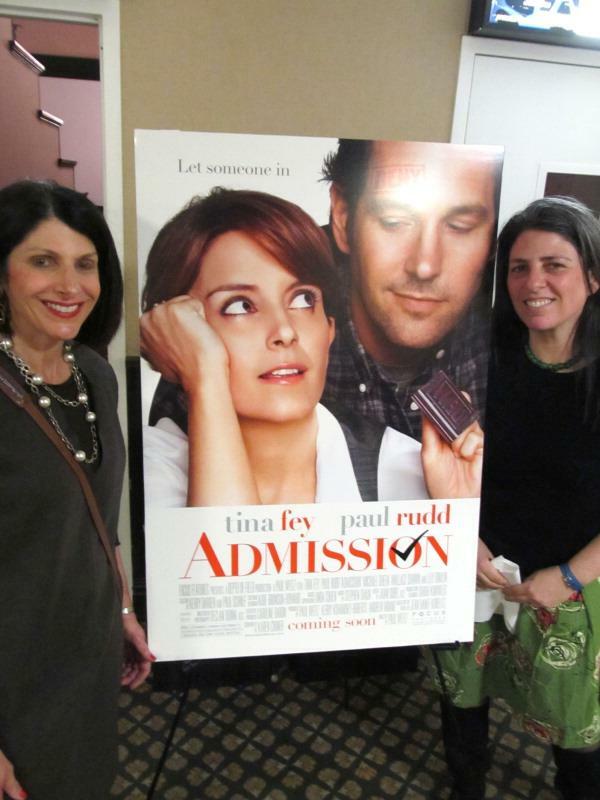 This is a really great event to raise money for affordable housing in Princeton (from the Princeton Packet): on Thursday, March 21, the Princeton Garden Theater held a red-carpet gala showing of new movie ‘Admission‘, featuring Tina Fey and Paul Rudd. The movie has a local link, with a plot that revolves around a Princeton University admissions officer. But the best part is that the whole thing was to raise money for local non-profit Housing Initiatives of Princeton. This group is doing great work to provide low-income and transitional housing to members of the Princeton community. We’re sorry to have missed this fun event! This entry was posted in Affordability, Events, Princeton. Bookmark the permalink.